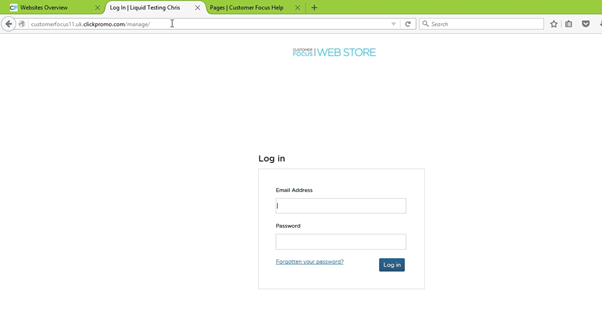 With Customer Focus Web Stores, you are able to select from a wide variety of themes. The following help sheet will walk you through how to select the best one for your store. First, head to your website. Once on the front page, head to the web address bar and add ‘/manage’ onto the end of the website address. You will be greeted with a login screen. Enter your usual credentials in here to be taken to your website management portal. This will generate the ‘Select Theme’ screen. 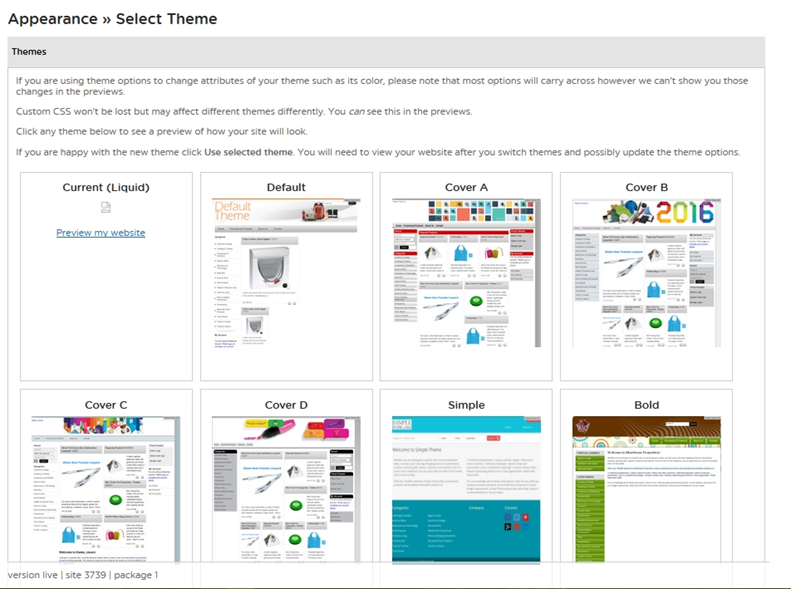 From here you can select the theme you want to use for your site. 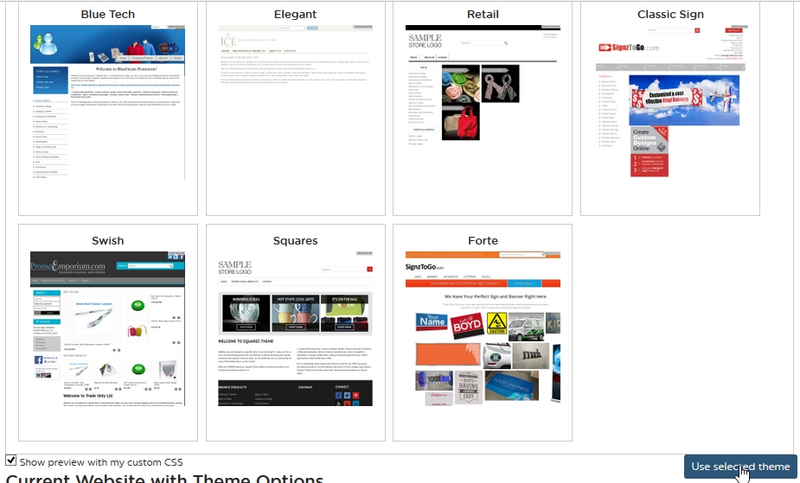 After making a selection, you can preview this in the preview panel below the list of themes.